SubMARINE LED is a robust damp-proof luminaire with replaceable SubstiTUBE STAR LED T8 tube, which comes in one or two-lamp versions. 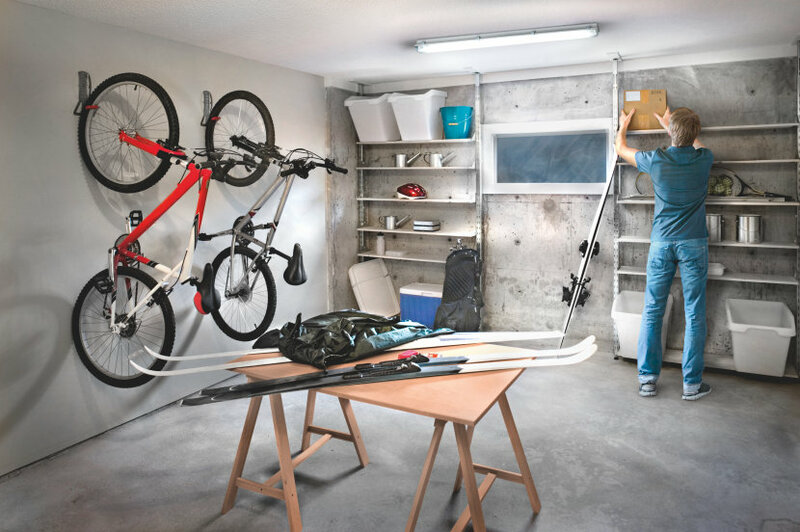 The SubMARINE LED integrated damp-proof luminaires create ideal lighting conditions in cellars, garages, bathrooms, utility rooms and in other rooms where humidity and moisture occur. Because the luminaires conform to the standards for safety class IP65, the LED lamps are wonderfully protected against dust and water spray, making the SubMARINE LED integrated luminaires a safe lighting option for wet or humid spaces. The modern LED technology inside the damp-proof luminaire ensures maximum energy efficiency and a long lifespan. The SubMARINE LED integrated luminaires are available in the following lengths: 0.6m, 1.2m and 1.5m. The new SubMARINE Integrated SLIM Value damp-proof luminaires combine high functionality with especially slender design and are therefore ideally suited for rooms with low ceilings. Furthermore, they offer all of the advantages of the proven SubMARINE product family: their matt polycarbonate diffuser distributes the light uniformly. They are robust, powerful and efficient.